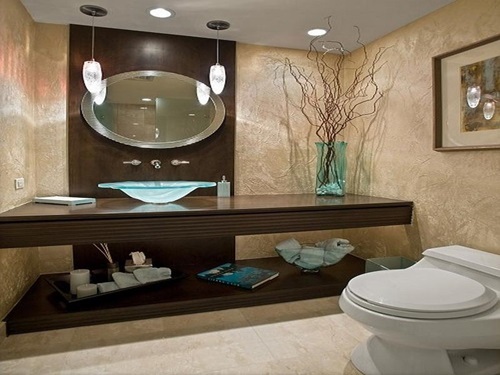 Your bathroom is a special part of your home that could enhance the elegant and charming look of your home. 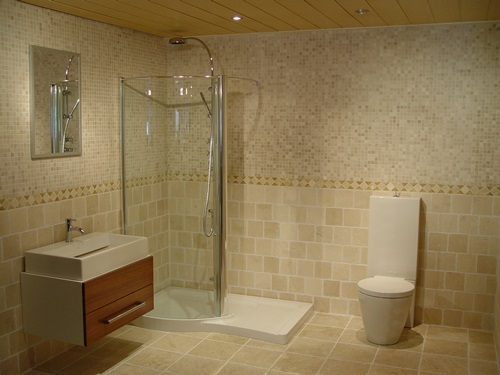 Decorating this part depends on your budget, the main theme of your home decoration, and your bathroom’s size. 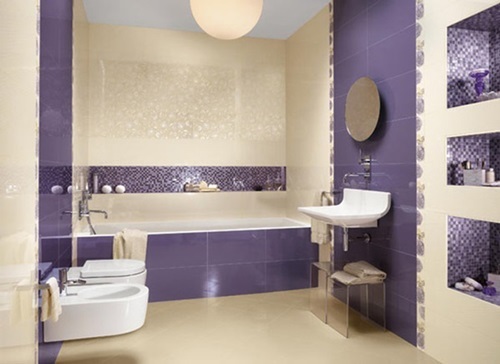 You can choose any color, design, and material to decorate your bathroom with, but ensure that you will have a coordinated bathroom and that you will avoid cluttering the place. 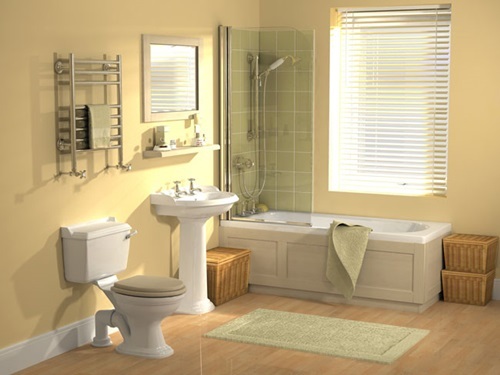 To decorate your bathroom, try to ensure that there are no leaks or any entrance for insects. 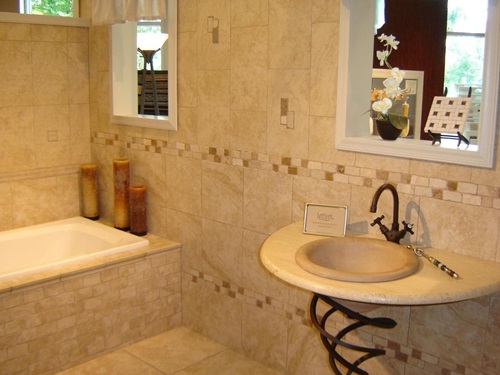 Your bathroom’s floor could be the focal point that will determine the theme, the color, and the design of the place. 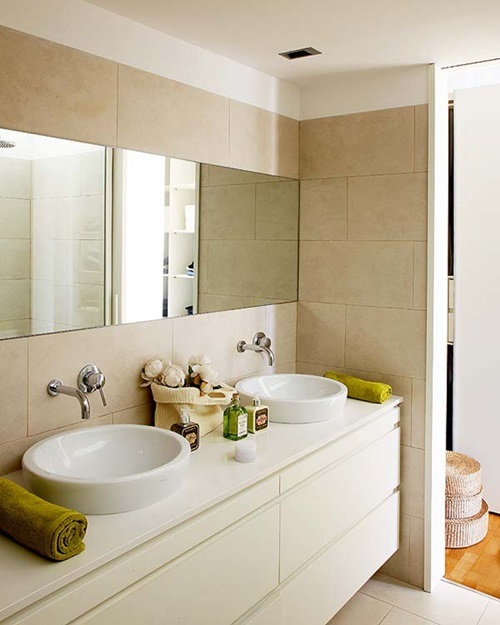 The ceramic tiles are cheap and easy to clean and dry. 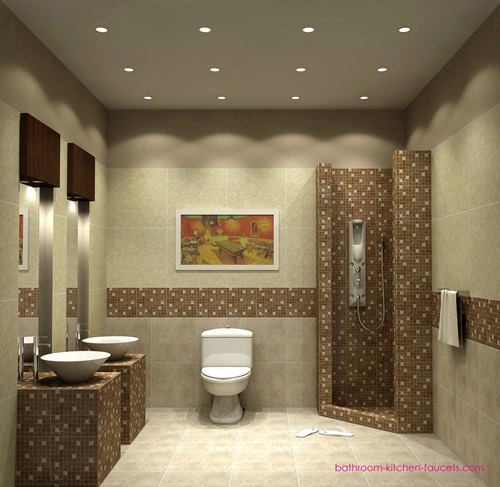 You can easily remove the damaged tiles and replace them without taking off any other tile. The marble flooring looks fantastic, but it will need regular cleanup to avoid stains. As for the chips, it is very cheap but not very luxurious. Whatever the material you will use, try to make sure that your floor looks beautiful, clean, and dry. 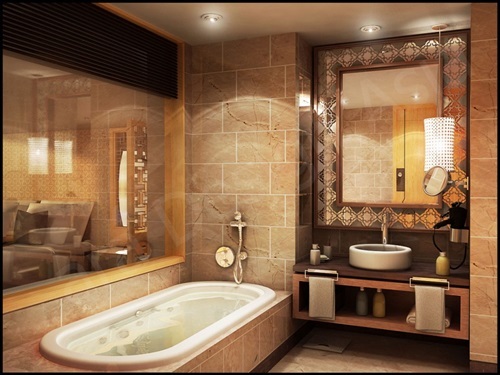 The harmonious decoration needs a unified theme. You can choose the main theme of your home. You may opt for the theme of beach. To enhance this theme, you will need to install blue tiles and matching murals on the wall with some photographs for your children playing on the seashore. The accessories and furnishings could be in the sand shade. Some sea shells on the wall will be a great addition to this theme. 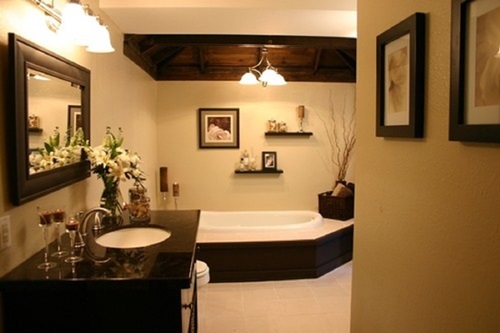 If you want to implement the classic theme, you will use a natural wood for the flooring and furniture, antique cabinets, and charming works of art. 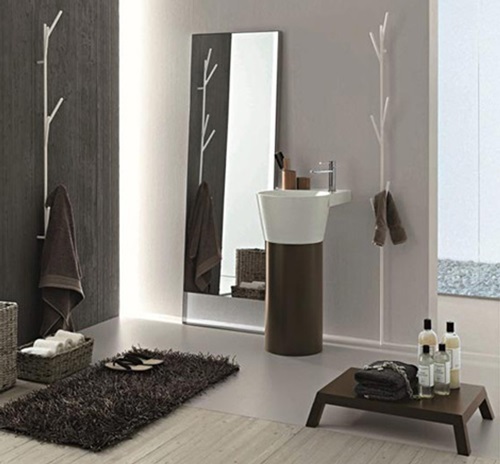 For the modern and elegant theme, you can use the pearl white tiles and paint your walls a white color using shining silver towel racks and pastel colored towels. 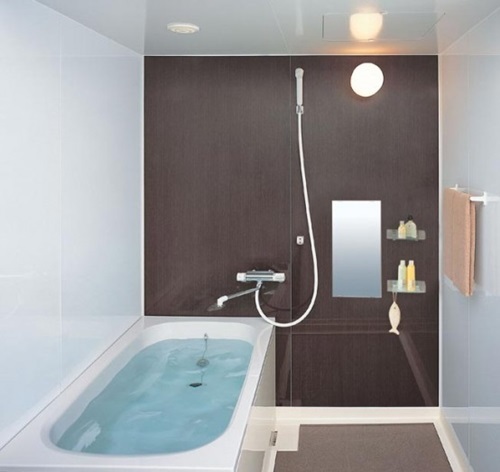 The ultra-modern theme will need smart tools such as the bathtub with several temperature control units and the marriage saver toilet that open, close, and clean itself automatically. 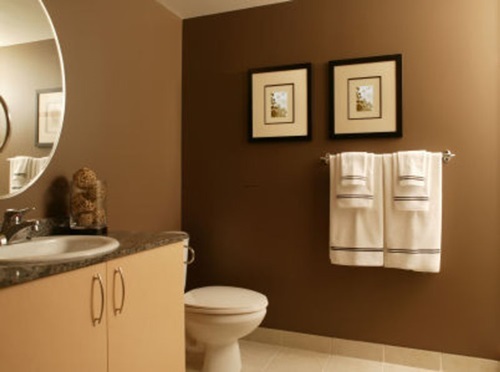 You can add decorated baskets, tissue paper holders, brushes, tooth brush holders, and candles. 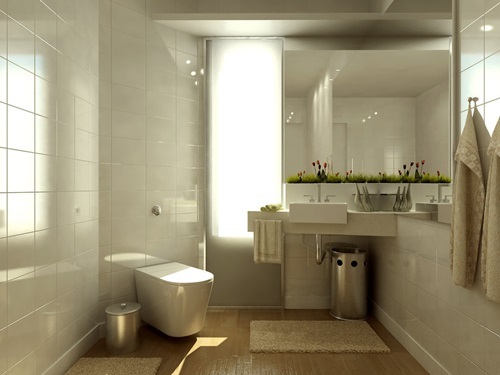 Your bathroom will need a suitable lighting with mirrors above the sink and on the cabinet door to give an illusion of more space to your bathroom. 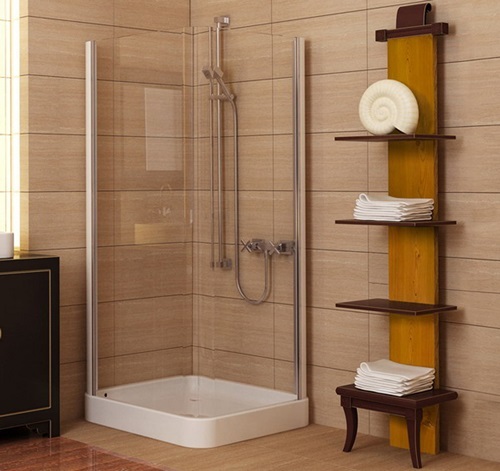 You can use a bright colored shower curtain made of the durable cotton, the luxurious silk, or the easy to clean vinyl. 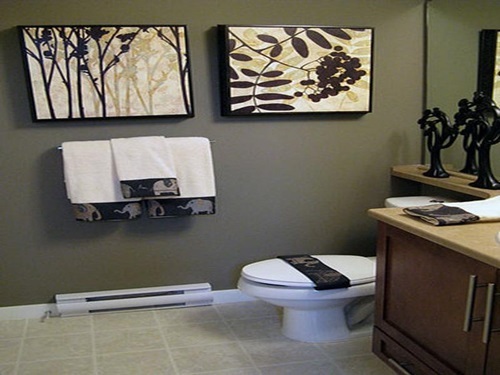 The look of your bathroom will be complete by using vinyl appliques on the walls, the mirrors, the shelves, or the flooring tiles.